Art exhibit is this weekend! 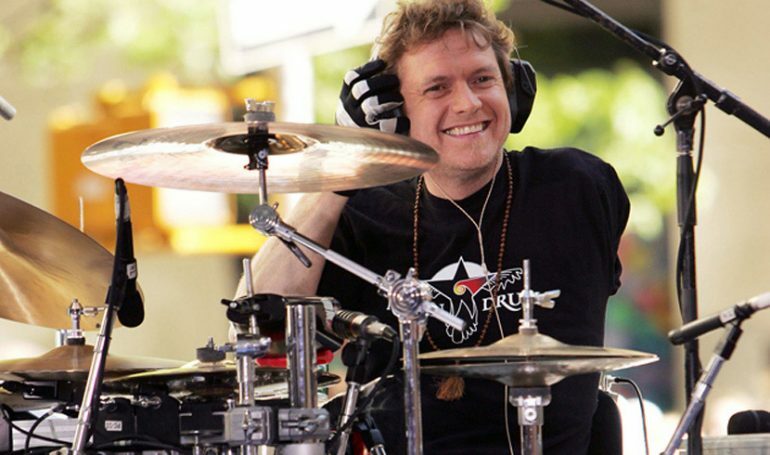 FORT LAUDERDALE, Fla. – Def Leppard drummer Rick Allen still can’t believe he is a member of the Rock and Roll Hall of Fame. He says he’s always felt that way with the band’s fans, but to have the rest of the music industry honoring you is quite another thing! The legendary drummer spoke exclusively with Local 10 as he came to South Florida to showcase his latest art collection. He is showing his mixed media paintings and other creations exclusively at the Wentworth Galleries in Fort Lauderdale and Boca Raton! You can see Allen and his art at the Wentworth Gallery in Fort Lauderdale at 819 E. Las Olas Boulevard from 6 p.m. until 9 p.m. on Friday, April 12. On Saturday, April 13, he will be exhibiting his collection at the Wentworth Gallery at Town Center Mall in Boca Raton, also from 6 p.m. until 9 p.m.